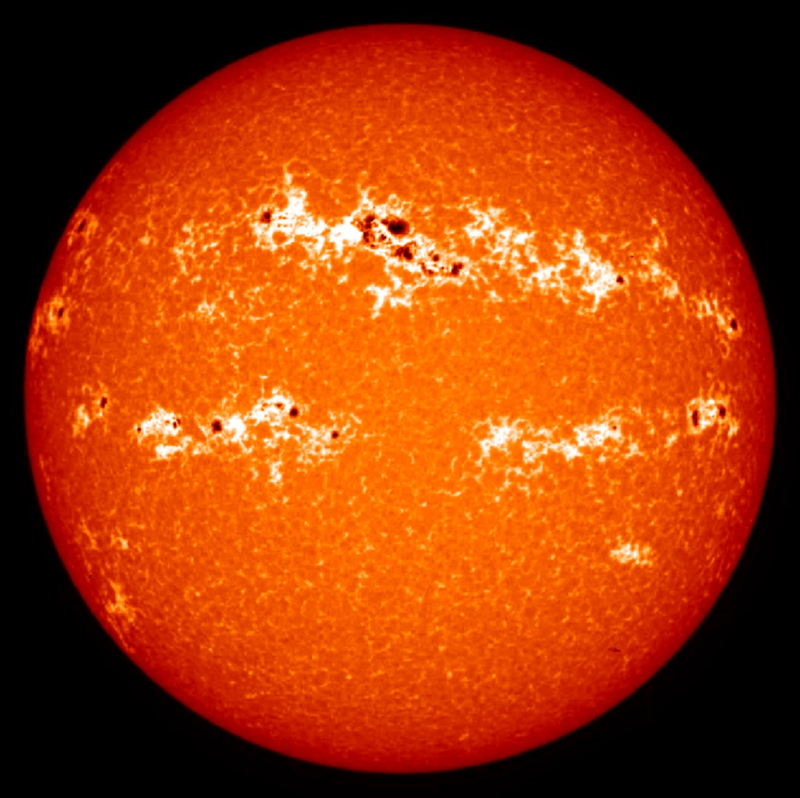 The NSO’s mission is to advance knowledge of the sun both as an astronomical object and as the dominant external influence on Earth by providing forefront observational opportunities to the research community. The mission includes the operation of cutting-edge facilities and the continued development of advanced instrumentation both in-house and through partnerships, as well as conducting solar research and educational and public outreach. NSO is operated under the auspices of the Association of Universities for Research in Astronomy, or AURA, on behalf of the National Science Foundation, with key observing facilities in New Mexico and Arizona.